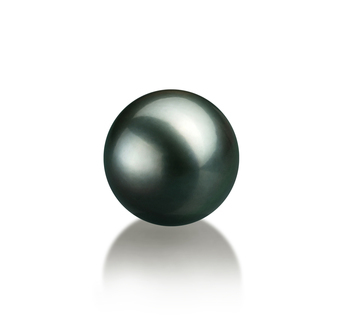 The Tahitian Black Pearl is a true masterpiece when it comes to colours. 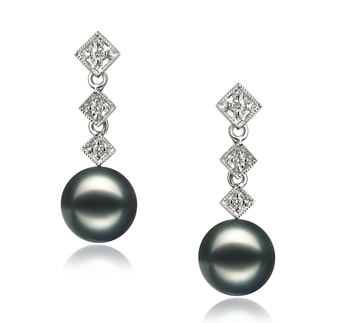 While black in colour, in most cases it also exhibits undertones of greens, blues and purples. 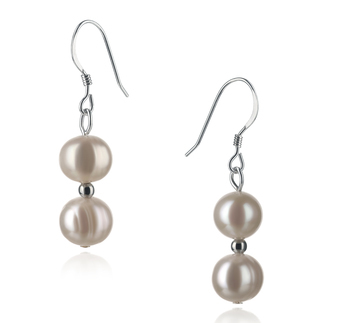 The beautiful array of natural colours often makes it mystifying. At 12-13mm, this loose black pearl is on the large side but of a superior quality. 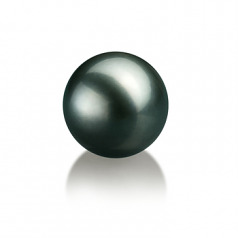 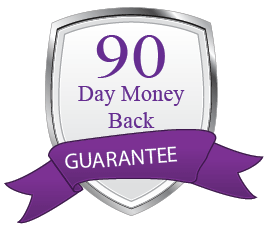 The overall shape and lustre of the pearl are far superior than that of the AAA body. 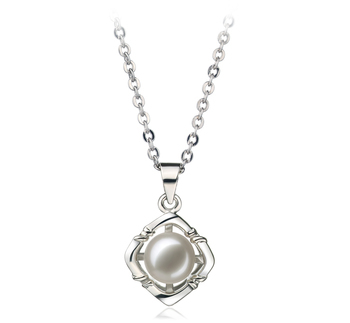 The AAAA shape and lustre make the perfectly round and gleaming pearl a beautiful work of art. 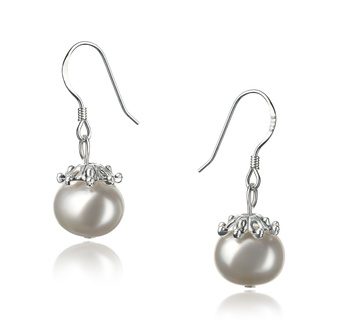 The gleam and shimmering of the lustre is a fantastic characteristic to have when it comes to the Tahitian Loose Pearl. 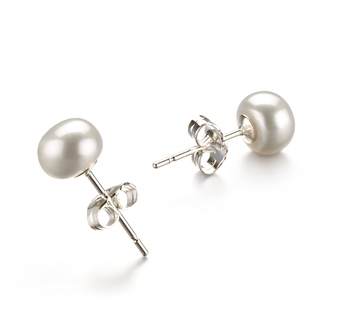 The more smooth and glossy the surface the more elegant and sophisticated the appearance of the pearl.